The European Investment Bank has approved more than EUR 1 billion of financing for rail, urban and electric transport. 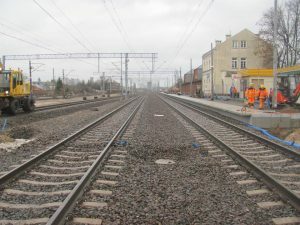 The EIB will support the upgrade of a 195 km key intercity rail route between Poznan and Szczecin in Poland and a 123-km rail link in Denmark that will have connection to Germany, as well as replacement of trams and trolley buses in the Czech city of Pilsen. The announcement comes as the bank approved a total of EUR 4.8 billion of new financing for private sector, transport, energy, housing and water investment.